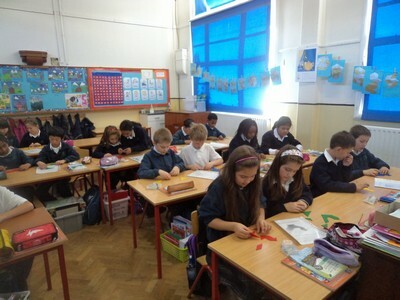 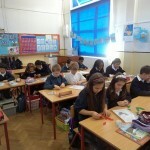 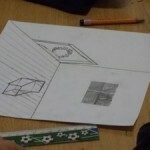 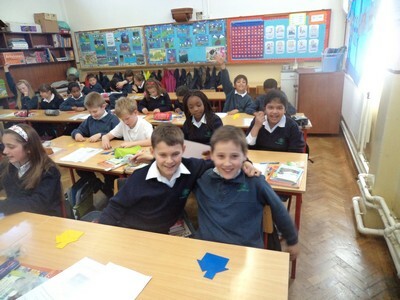 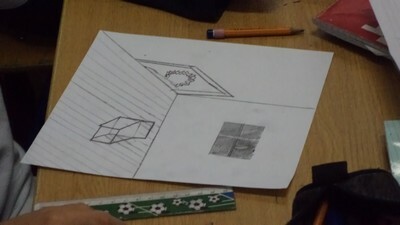 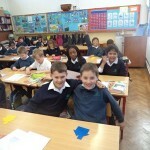 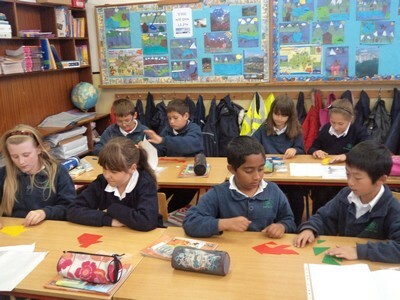 Room 3 really enjoyed Maths Week. 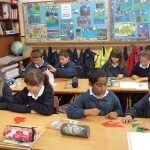 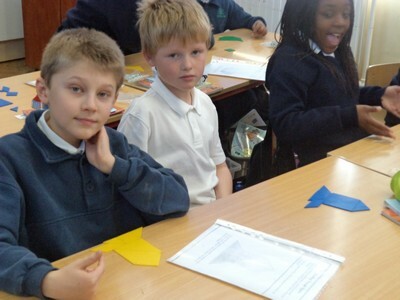 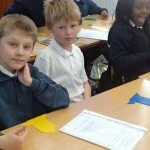 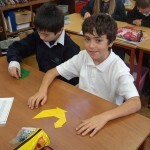 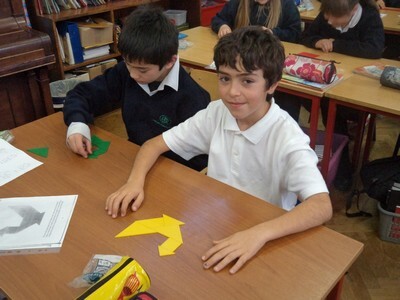 We worked with tangrams and made some great animals and shapes. 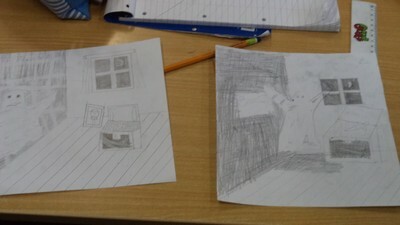 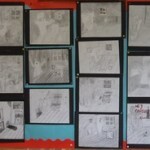 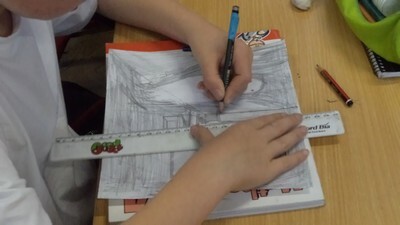 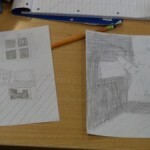 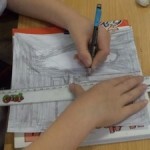 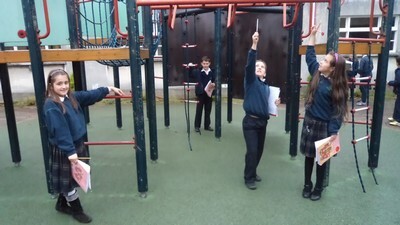 We also used maths in our at this week – all of our work on lines and angles was really useful in our spooky ghost picture. 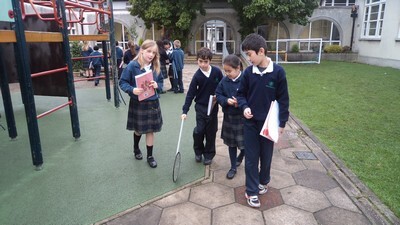 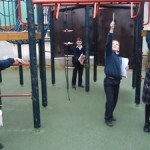 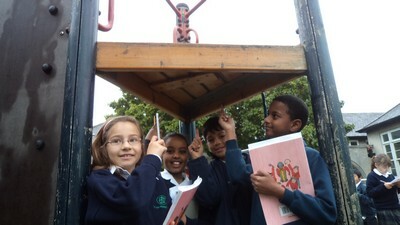 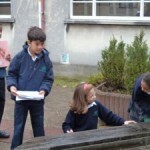 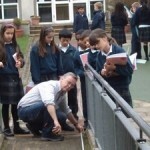 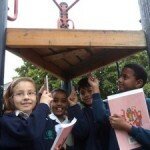 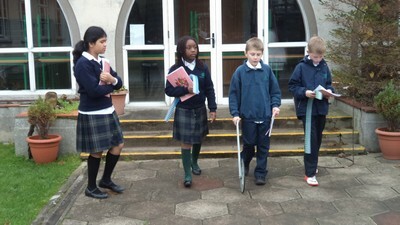 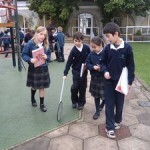 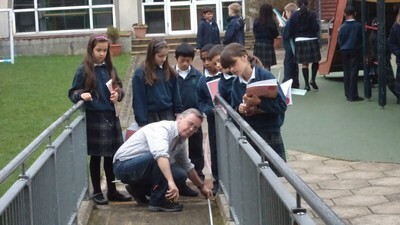 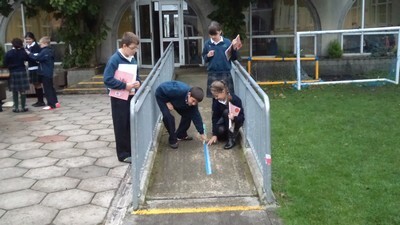 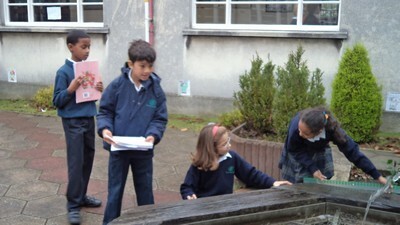 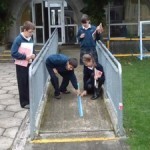 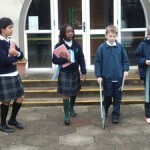 On Friday we did a maths trail in the Millennium Playground.